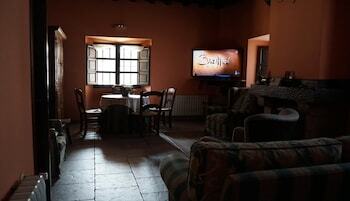 A stay at Posada de Fidel places you in the heart of Puentenansa, and within a 15-minute drive of Ferreria de Cades. Featured amenities include a computer station, luggage storage, and a safe deposit box at the front desk. Free self parking is available onsite. With a stay at Casa Rural La Collada in Pilona, you'll be within a 15-minute drive of Cueva del Sidrón and Cañón del Descensu del Sella. Free self parking is available onsite.